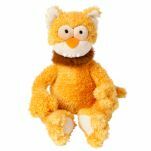 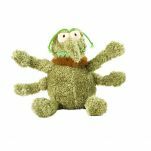 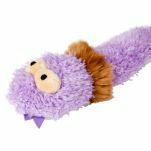 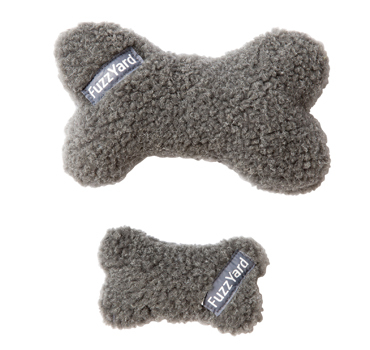 A great toy for dogs who like to carry around a little toy and snuggle up. 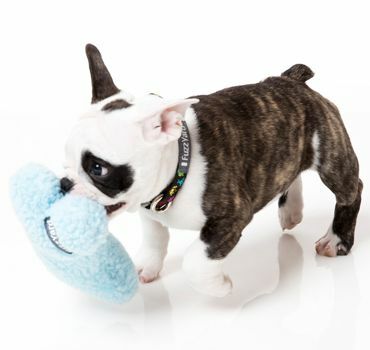 Play fetch and interact with your best buddy. 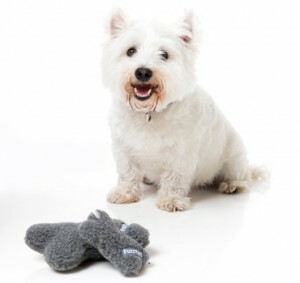 The Squeaker inside will give your dog hours of fun! 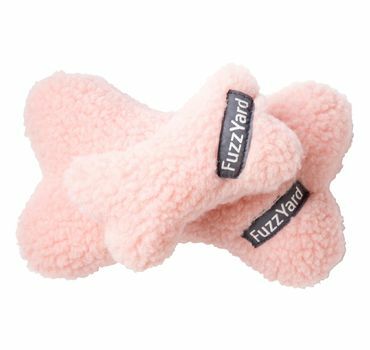 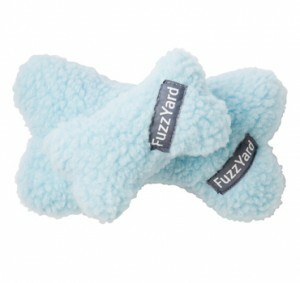 Read 2 customer reviews of FuzzYard Plush Dog Bone Toy. 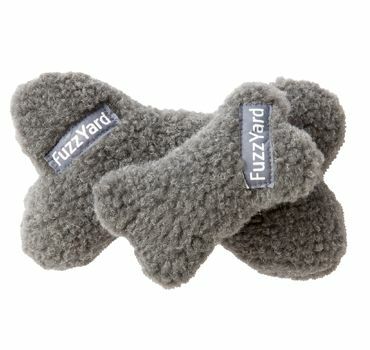 The average customer rating is 5.